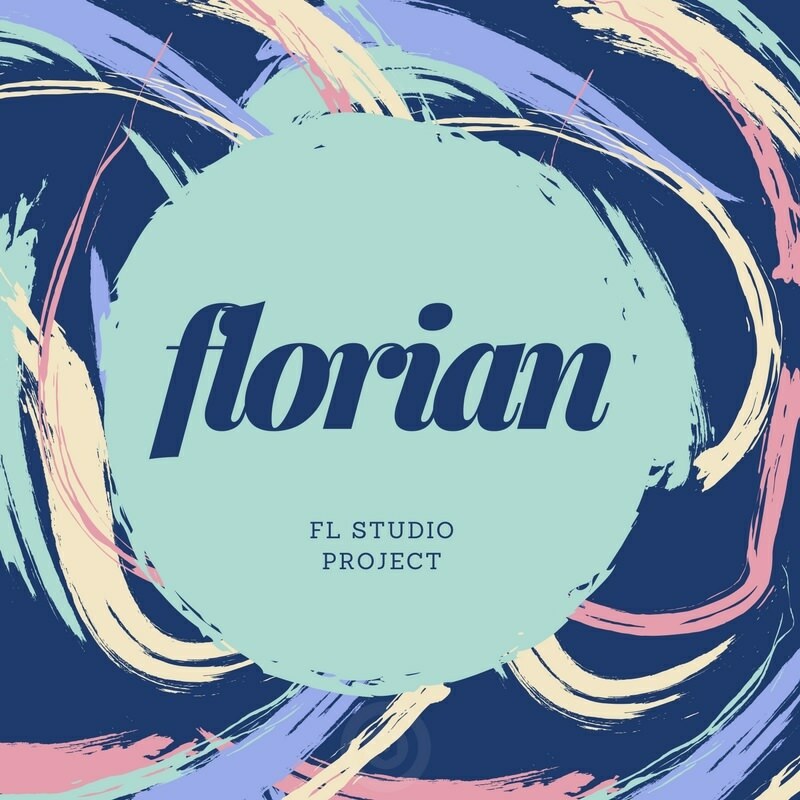 'Florian: FL Studio Project' will show you how to mix your lead and bassline like Florian Picasso or Brooks. Check out secret techniques and mixing advices best for modern Electro-House tracks. WAV Tracks and Sylenth1 presets are also included for producers outside FL Studio.